Who doesn’t love the warm breeze that blows on a sunny spring day? As the daffodils blossom and the grass grows green many people have plans to head outdoors and enjoy Mother Nature. With the changing of the seasons comes an ever growing concern for head lice. Have you heard of any head lice cases around your neighborhood? Sunshine and head lice! Not the best combination. Unfortunately, as the winter months fade children spend more time playing with friends, participating in spring sports, and enjoying the great outdoors with friends. As kids socialize, lice spread. Winter months don’t mean lice is obsolete, just not quite as prevalent. Especially when school is out and kids have nothing but time on their hands, they often spend much more time surrounded by friends. Along with fun spring break plans comes the worry of head lice. As family and friends gather together to camp, vacation or travel it is a prime opportunity for the transfer of head lice. Do your kids love to travel with cousins and share tablets, iPads, iPods or smartphones to pass the time? How about having a sleepover with friends to celebrate the school break? Anytime direct head to head contact is made the chance of infection increases. The best way to prevent this is to encourage children not to share bedding, towels, pillows, stuffed animals, hoodies, or hair brushes and accessories. As vacations usually mean families together in close proximity, sometimes this cannot be avoided. 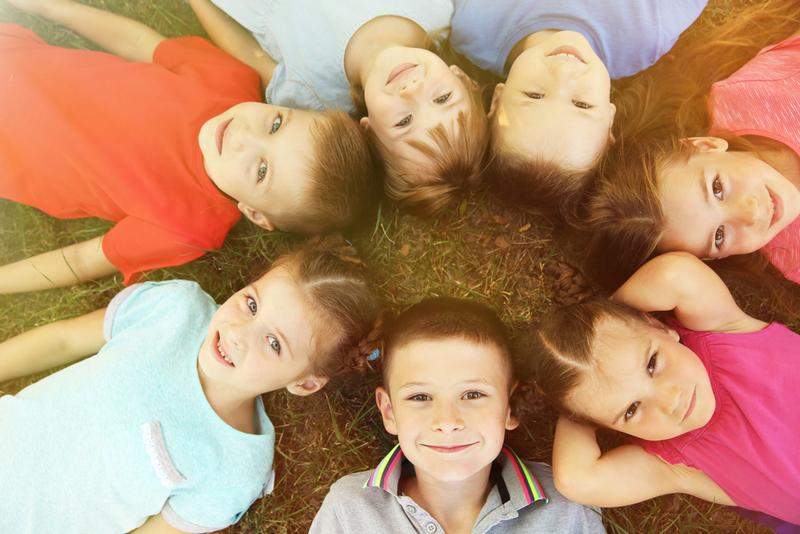 Talking to kids about the dangers of head lice can go a long way in prevention. When you travel home and the trip is over, no one wants the surprise of head lice. The stress of head lice does not have to take over your spring break! The Lice Clinics of America offers the latest technology in removing head lice and their eggs. Using the AirAllé medical device, an FDA-cleared medical treatment our professionals are able to guarantee a one-time application with over 99% effectiveness. Question or Concerns? Call today to speak with a professional who deals with head lice every day. Rise in Head Lice Has Parents Scratching Their Heads Did You Know Lice Live for 30 Days?